Kinloss Battle HQ was constructed to defend RAF Kinloss during World War II, and is still present on the site (2009), within the perimeter of the modern day RAF airfield and base. The structure follows a standard design pattern, known as 11008/41. The purpose of the Battle HQ was to deny the use of the airfield to the enemy in the event of invasion. Sited to provide good coverage of the runways, the Battle HQ was heavily reinforced to resist attack by enemy troops which may have been parachuted in to take over the airfield, it was provided with a concrete roof over two feet thick (0.4 m), and underground rooms for the defenders. 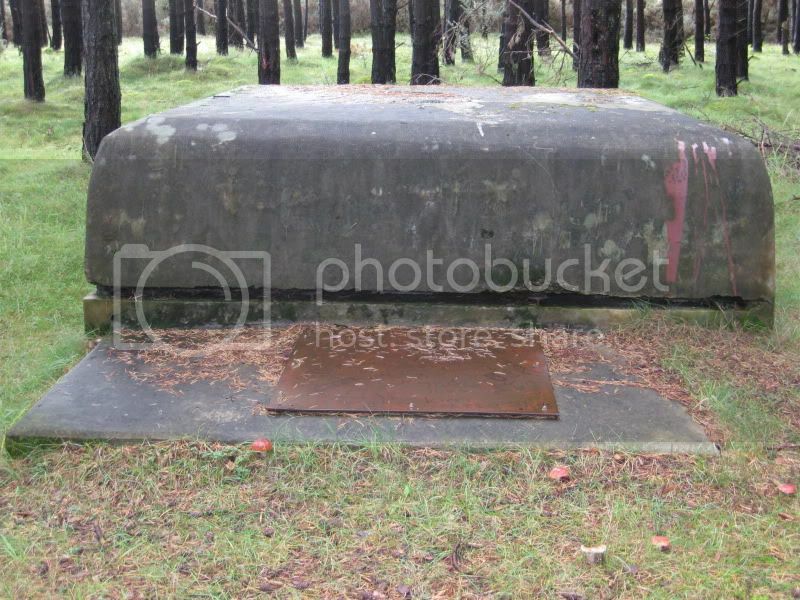 The only features visible on the ground are the raised observation post and the entrance, which lies in the ground a few metres away from the post. 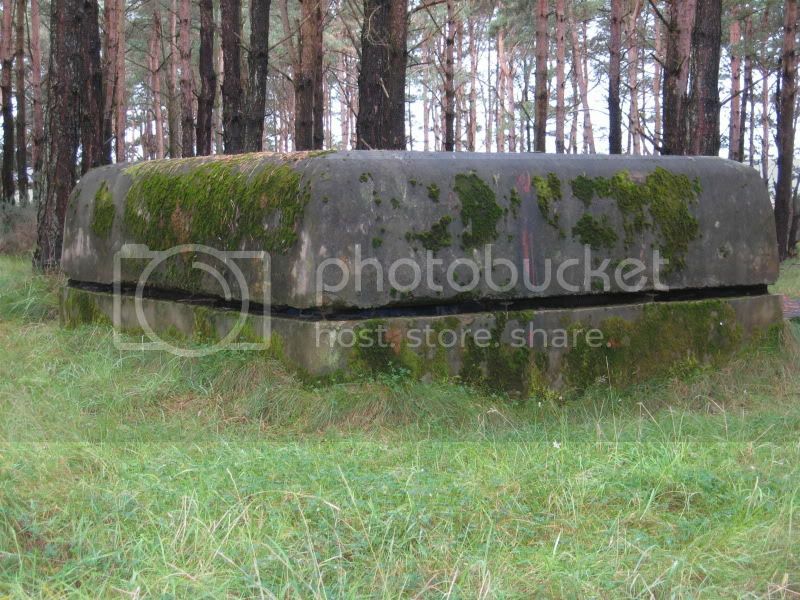 The observation post is well preserved, and lies to the south east of the runways, hidden within a small plantation which has become established around it since the end of the war. Originally, it would have been in the clear, and been only a few metres to the east of the airfield perimeter road, and the eastern end of the original northwest-southeast runway. 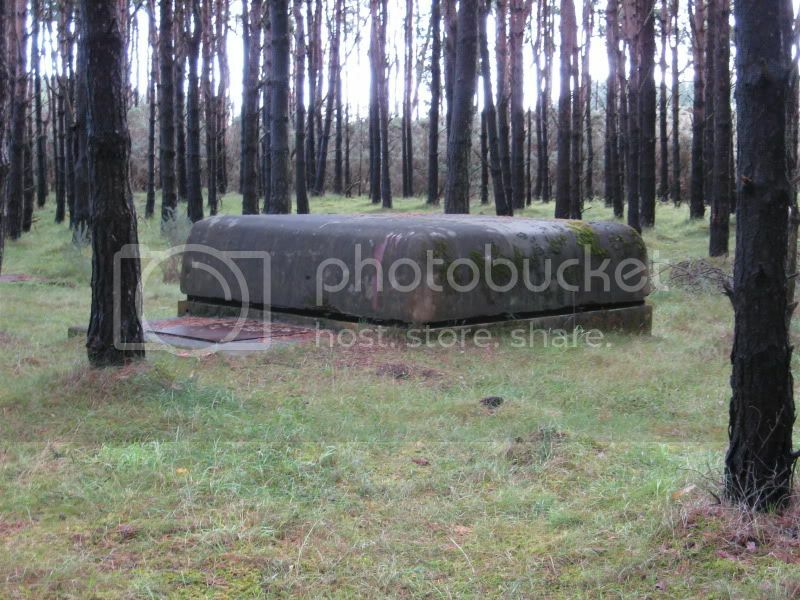 Also reported nearby are trenches for defenders, and machine gun emplacements. 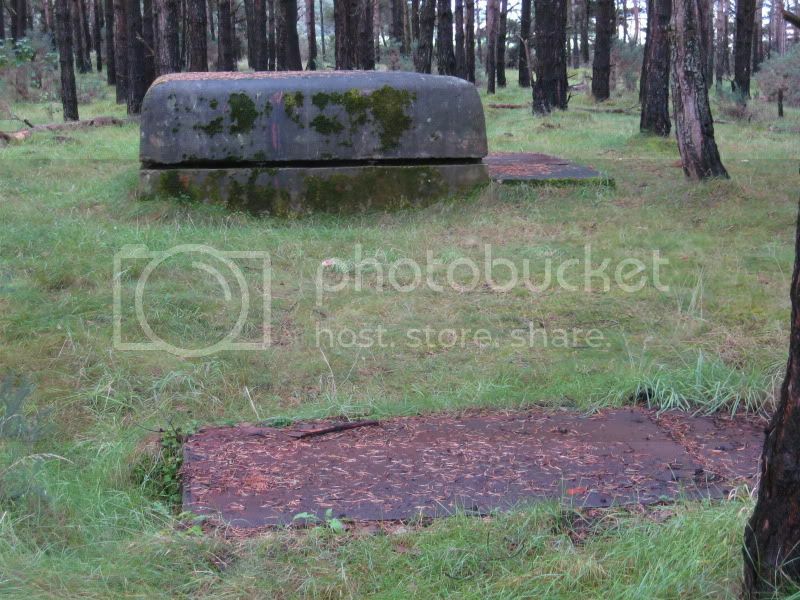 As with the HQ, these are now lost within the later trees. Reported to have been inspected and recorded before being closed, the entrance and emergency exit have been plated and sealed by the MoD. 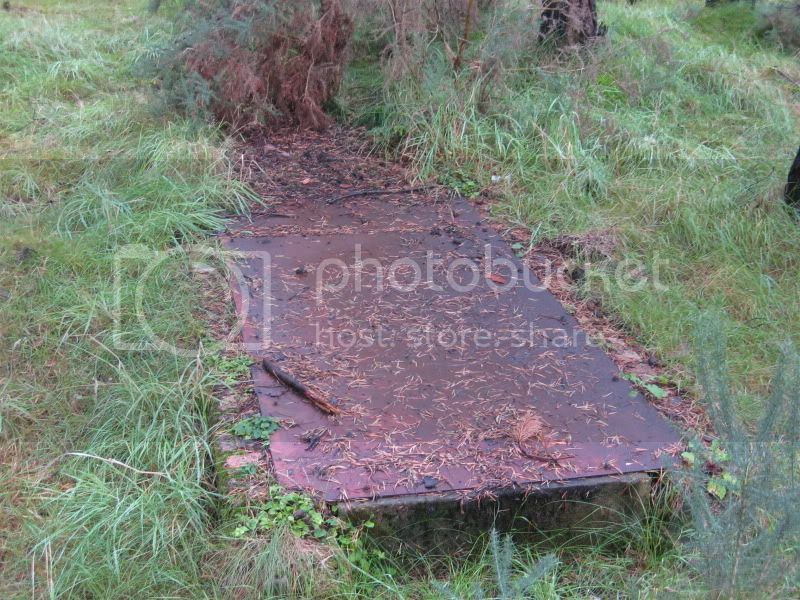 There is no public access, as the structure lies within the perimeter of an active RAF base. 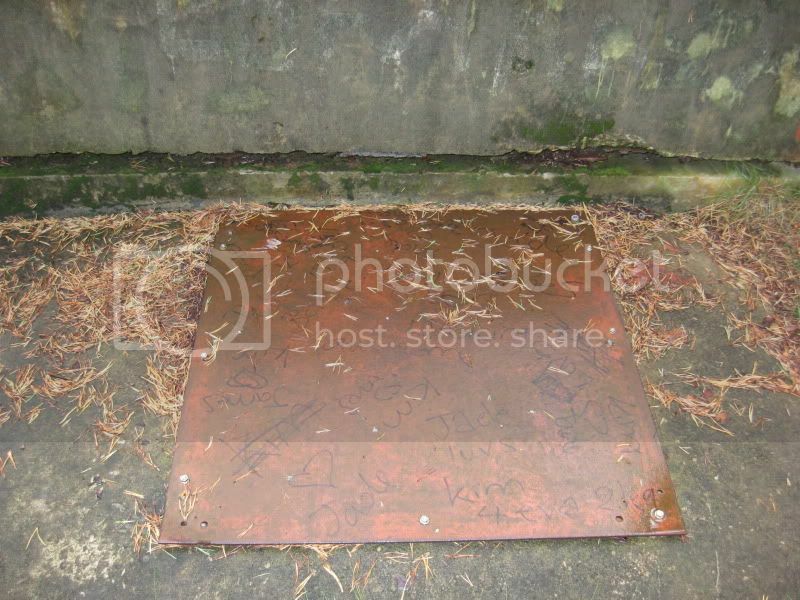 The photographs clearly show the emergency exit hatch located immediately adjacent to the observation post, and the normal entrance/exit located in the ground nearby. The plating added to seal the facility is also clearly seen.